Season 3 of The Flash ended on a massive cliffhanger, as Barry Allen elected to remain in the Speed Force in order to save Central City. Effectively, it was presented as if he’d died and gone to heaven, suggesting that there was no easy way for the Scarlet Speedster to return and leaving his home city without a superhero to defend it. These new shots, though, suggest that someone else will step up to take his place. 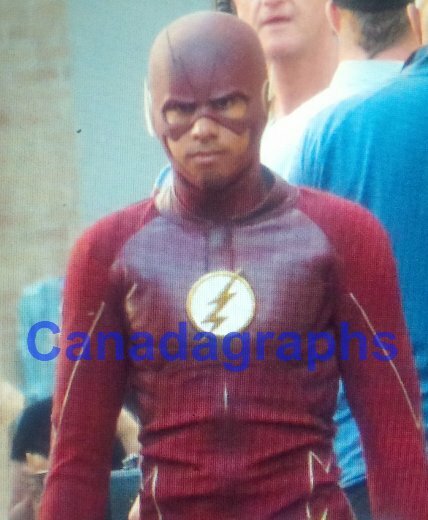 In the latest set photos from filming in Vancouver, Keiynan Lonsdale – who plays Barry’s sidekick Wally West AKA Kid Flash in the show – is seen decked out in a new costume. 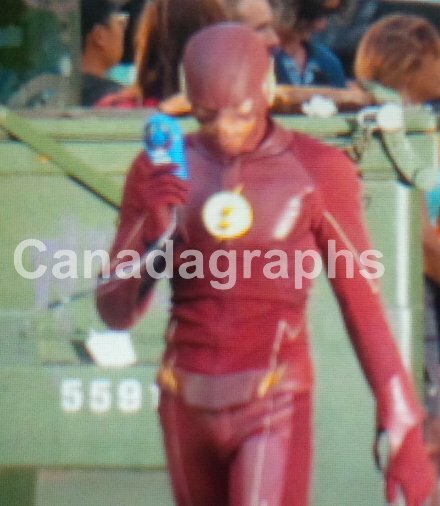 Specifically, the red outfit usually worn by Grant Gustin’s hero. 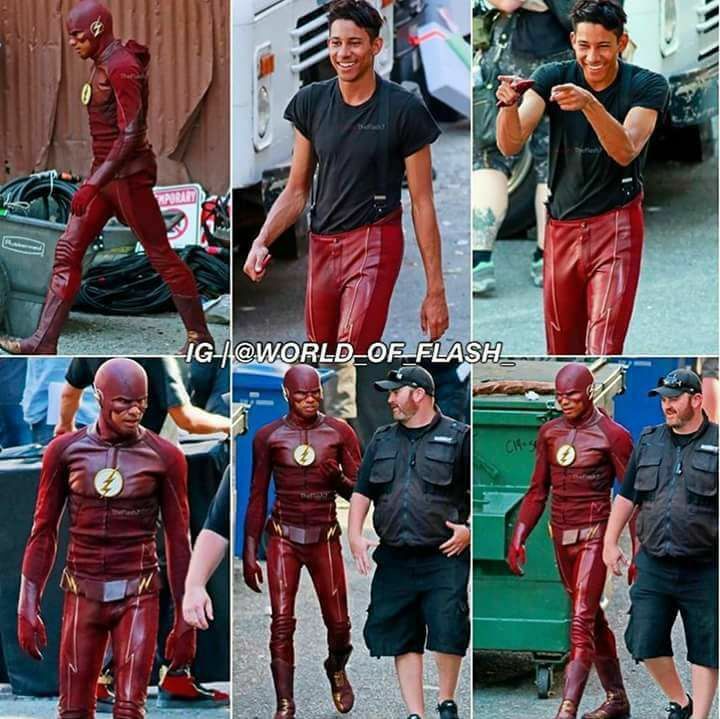 We shouldn’t expect Wally to remain in red throughout next season, then, but it’s possible there might be a bit of friction between the two speedsters when Barry returns and relegates Wally back to sidekick. The Flash season 4 kicks off on Tuesday, October 10th at 8PM on The CW.